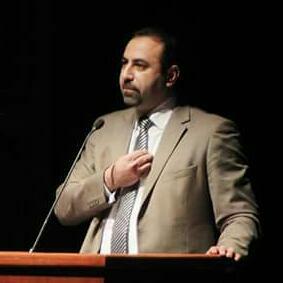 Dr. Charbel Kareh - PhD in Law (Internet law, ODR: Online Dispute Resolution) - Attorney at Law - President of BBA ICT Center - Internet conflicts - Insurance Law & Mutual Funds specialist. Commercial Law - Insurance Law. Real estate conflicts - Insurance Law. Banking Law - Corporate Law - Litigation - Intellectual Property. 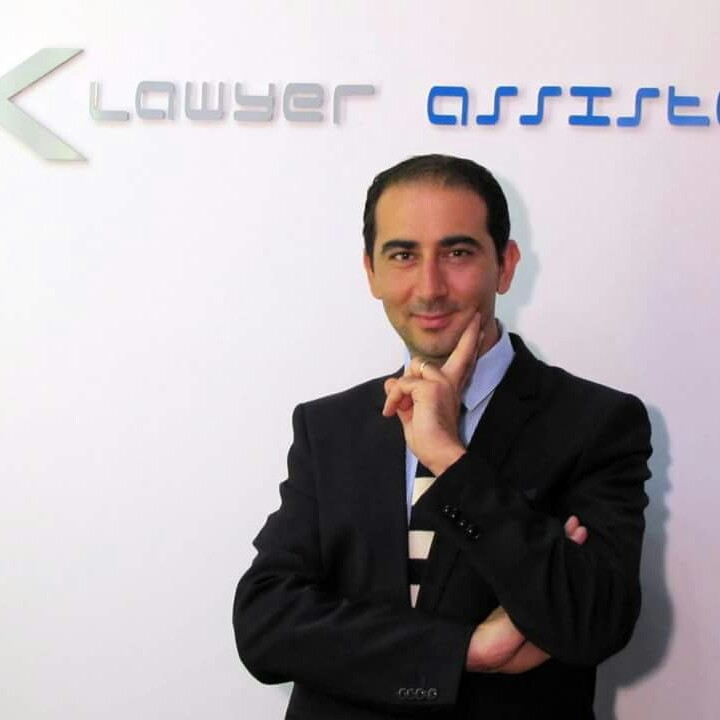 Ghassan Khoury - Law & Business Computer diplomas - Attorney at Law. Jihad Afif - PhD in Canonic Law - Attorney at Law. Victor Khoury - Attorney at Law. high quality of legal services including Commercial and Banking Litigations - Criminal Litigations - Labor and Employment - Corporate and Real Estate Law. Tareef S. Nabeel - LLM (Master of commercial laws) - Attorney at Law - Partner of Nabeel law office. All aspects of Jordanian law and regulations - Banking law - Business law - Corporate law - Construction law - Arbitration - Intellectual property law - Labor law - Litigation - Tax law. Faidi Law Firm - Attorneys at Law. All aspects of Jordanian law and regulations - Corporate law - Commercial & Civil law - Intellectual property law - Patent law - Trademark law - Penal Law. Jaradat & Co - Advocates & legal consultants - Attorneys at Law. All aspects of Jordanian laws, including but not limited to: Civil Law, Trade Law, Commercial and companies law, Investment Law, Unfair Competition Law, Intellectual Properties, Banking Law, Criminal Law, Administrative Law, Real Estate law, Capital Markets, Securities, Sharia'a Law, Hospitality and Construction and Maritime laws. Dijla Legal Company - Based in Baghdad with two offices: the first in Basra and the second in Kurdistan. DIJLA have as well two offices outside of Iraq: in Amman & Dubai. 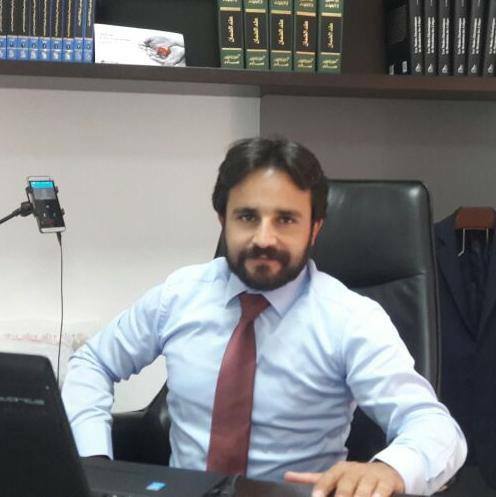 Dijla is supervised by Dr. Ihsan N. Hassan Al-Soufi: Attorney At Law - PhD in Law - Studied, taught and practiced the law for a period exceeds (40) years. Civil law including compensation, conclusion, interpretation and termination of contracts - Banking laws and regulation - Tax and custom laws - Companies law - Labor law - Investments - Trademarks - Execution of foreign judgments in Iraq. Arbitration - Companies Law - Banking Law - Corporate Law - Civil law - Contract Law - Alternative Disputes Resolution - Joint Ventures - Taxation - Real Estate - Intellectual Property and Trademarks - Criminal cases (claims in connection with fraudulent transactions, corporate fraud, Bankruptcy, Fraudulent conveyance of assets, etc...) - Administrative law - Personal Status for both Muslims and Christian communities - Immigration Law - Human Rights Law and International Humanitarian Law. Samih Zaeem - Attorney at Law. Civil Law - Litigation - Commercial Law - Intellectual Property. Aktham Fares - Attorney at Law. All aspects of Syrian law and regulations. Dr. Adel Mohamed Kheir - Attorney at Law - Prof. of Touristic Legislations and International Law - Chair of the Mediterranean Arbitration and Law Institute (Cyprus) - International Arbitrator. Companies Law - International Law - Alternative Disputes Resolution - hotel & Touristic law. Amir Marghany - Attorney at Law at Marghany Advocates. Mergers and Acqusitions - Telecoms - M&A's - Cross Border Disputes - White Collar Crime and Corporate Law. Mostafa Elkomy - Attorney at Law. Civil Litigation - Joint Venture - Arbitration - International Law - Consumer Law - Alternative Dispute Resolution - Copyright Law. Saber Ben Ammar - Attorney at Law - Cabinet Saber Ben Ammar. Civil Law - Labour Law - Penal Law - Insurance Law - Commercial Law - Company Law - Intellectual, Industrial and Artistical properties - Arbitration & Conciliation. e-lawyerassistance - Attorneys at Law. Commercial law - Contracts - Corporate law - Employment law - Insurance law - Intellectual Property law - Litigation. Tumi Law Firm - The best legal solution from the most accurate point of direction. Corporate Law and Business Start-Up - Intellectual Property - Investment Law - Insurance Law - Oil and Gas (Petroleum Industry) - Immigration Law - Litigation, Mediation & Arbitration (Local and International) - Aviation and Maritime Law - Labour Law - Commercial Law - Banking & Finance Law - Property Law - Debt Collection. Sidahmed Belhadef - Attorney at Law. Civil Law - Commerce Law - Real estate law - Intellectual, industrial and commercial properties - Insurance Law - Investment Law - Criminal Law - Family Law. Osool Law Firm - Founded by Saudi and US educated lawyers, with substantial experience with international law firms, who witnessed inefficiencies and client dissatisfaction with traditional law firm structure in Saudi Arabia. Corporate - Capital market - Insurane - Real estate & construction - Foreign investments - Islamic Finance - Litigation, Arbitration and Alternative Dispute Resolution. Saad Alabdulwahed - Attorney at Law. Corporate Law - Commercial Law - Foreign Investment & Litigation..
Ammar Jastaniah - Attorney at Law at AAJ Law Firm. Matúš Lemeš - Attorney at Law. Civil Law - Corporate law - Family law - Penal Law. Al-Twairji & Partners Law Firm (TLF) - Attorneys at Law - Regional Leaders International Outlook. TLF is dedicated to providing the highest quality legal services and advisory covering Bahrain laws. TLF is dedicated to providing the highest quality legal services and advisory covering Kuwaiti & other GCC laws. Hesham ElRafei - Attorney at Law. Matthew A. Peluso - Attorney at Law - Member at Matthew A. Peluso, Esq., LLC. Complex litigation, corporate and commercial transactions, and corporate advisory services on behalf of domestic and foreign companies, and individuals. Rania Bouabdo - Attorney at Law at Bouabdo Avocate. Hazem Mehrez - Lawyer at Hazem Mehrez Avocat. Contracts - Corporate - Commercial law - Torts - Family and immigration law. Colin Singer - Immigration Attorney C.H.R.P. and managing partner at Immigration .ca. IMTIAZ HUSSAIN WARRAICH - Senior Advocate - Attorney At Law & Consultant Corporate. Commercial - Intellectual Property - Labour & Constitutional Laws. MIRANDA & ASOCIADOS Attorneys at Law. Intellectual Property - Trademarks - Patents of invention and utility models - Design and industrial models - Copyrights - International Registrations Licensing - Franchising and Merchandising Agreements - Registration of Technology Transfer - Advertising Law - Fair Trade Law - Trade Secrets - Unfair Competition - Antitrust Law (Competition Defense) - High Technology Matters. Commercial Law - Contract Law - Consumer Law - Labor Law - Copyright Law - Intellectual Property Law.